Our range of products include screening machine, sand screener and vibratory sand screening machine. Enriched with vast industrial experience, we are involved in offering a wide range of Screening Machine. These are extensively recommended by various numbers of clients owing to its high functional efficiency and effective performance. Our machines are compact in size and acclaimed for their robustness and dimensional accuracy. We Are The Leading Manufacturer And Suppliers of Screening Machine in Coimbatore,Tiruppur,Karur,Erode,Salem,Chennai,kochi,Karnataka,Kerala. 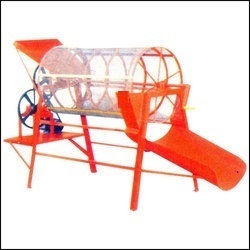 Pioneer in the industry, we are engaged in offering an impeccable range of Sand Screener. The offered screener is designed using premium quality components and the latest technology in compliance with industry norms. 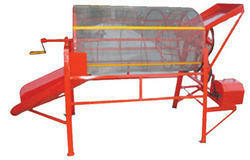 Our provided screener is highly praised in the market for its smooth finish and high efficiency. 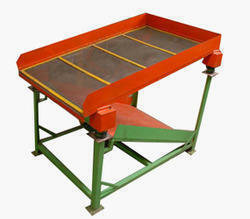 Moreover, this screener is available in different specifications and designs as per the demands of our clients.